Alex Pettyfer. Toronto Film Festival (2006). 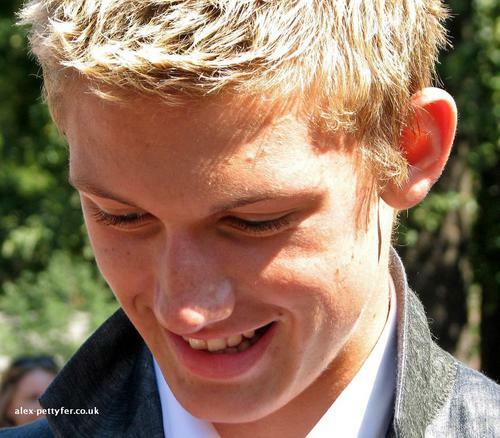 HD Wallpaper and background images in the Alex Pettyfer club tagged: alex pettyfer toronto film festival photo 2006.